Dr. Michelle Munn, a therapeutic optometrist and optometric glaucoma specialist, received her Bachelor of Science in Kinesiology with teaching certification at the University of Texas at Tyler and pursued her doctorate of optometry degree at the University of Houston College of Optometry. During her externships, Dr. Munn was highly trained in pre and post-operative LASIK management and ocular diseases. 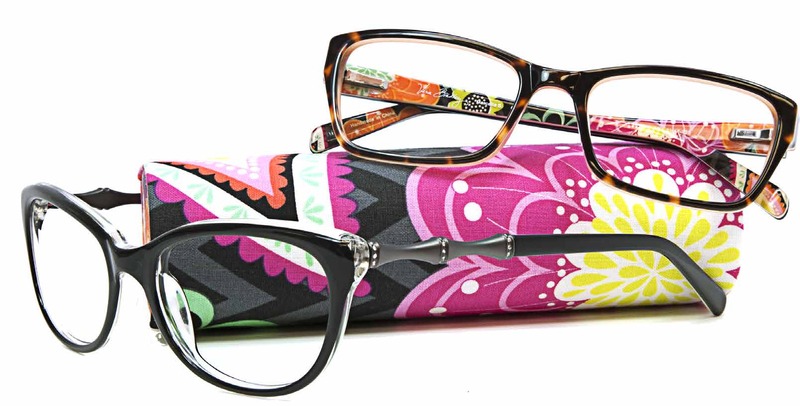 Dr. Munn also has a special interest in working with the local schools to educate students, parents, and teachers of the importance of a yearly eye examination. 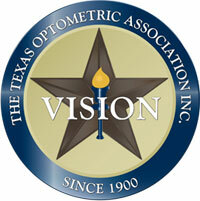 She is a member of the American Optometric Association and Texas Optometric Association.